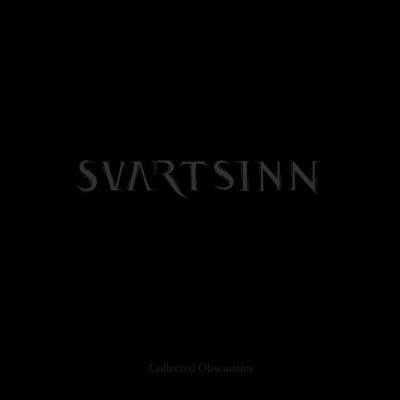 By the wonderful Dark Ambient project Svartsinn. Another great gathering of comp tracks! I've been playing this at work all week!